Longtime embedded Linux development company Free Electrons has just changed its name to Bootlin due to a trademark dispute (with “FREE SAS, a French telecom operator, known as the owner of the free.fr website“). It is possible that Free Electrons may lose access to its “free-electrons.com” domain name as part of the dispute, so links to the many resources that Free Electrons hosts (including documentation and conference videos) should be updated to use “bootlin.com”. “The services we offer are different, we target a different audience (professionals instead of individuals), and most of our communication efforts are in English, to reach an international audience. Therefore Michael Opdenacker and Free Electrons’ management believe that there is no risk of confusion between Free Electrons and FREE SAS. However, FREE SAS has filed in excess of 100 oppositions and District Court actions against trademarks or name containing “free”. In view of the resources needed to fight this case, Free Electrons has decided to change name without waiting for the decision of the District Court. For anyone familiar with the BitTorrent brand, there can only be one company that springs to mind. BitTorrent Inc., the outfit behind uTorrent that still employs BitTorrent creator Bram Cohen, seems the logical choice, but not everything is straightforward. Back in June 2003, a company called BitTorrent Marketing GmbH filed an application to register an EU trademark for the term ‘BitTorrent’ with the European Union Intellectual Property Office (EUIPO). The company hoped to exploit the trademark for a wide range of uses from marketing, advertising, retail, mail order and Internet sales, to film, television and video licensing plus “providing of memory space on the internet”. A year later, the EUIPO notified BitTorrent Marketing GmbH that it had three months to submit evidence of the trademark’s use. After an application from the company, more time was given to present evidence and a deadline was set for November 21, 2011. Things did not go to plan, however. 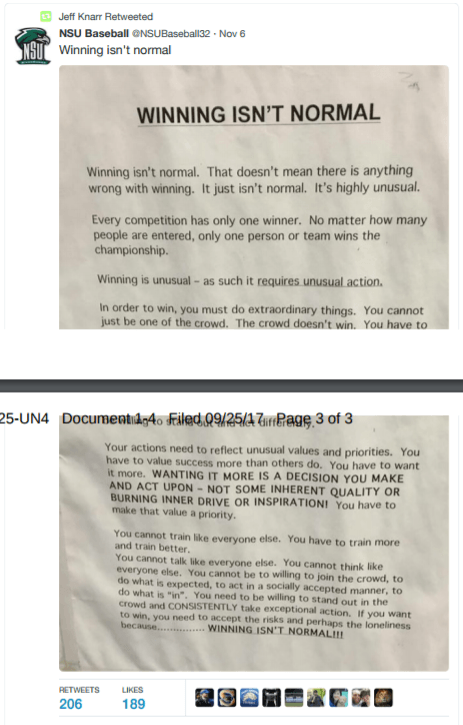 On the very last day, BitTorrent Marketing GmbH responded to the request by fax, noting that a five-page letter had been sent along with 69 pages of additional evidence. But something went wrong, with the fax machine continually reporting errors. Several days later, the evidence arrived by mail, but that was technically too late. In September 2013, BitTorrent Inc.’s application for the trademark to be revoked was upheld but in November 2013, BitTorrent Marketing GmbH (by now known as Hochmann Marketing GmbH) appealed against the decision to revoke. Almost two years later in August 2015, an EUIPO appeal held that Hochmann “had submitted no relevant proof” before the specified deadline that the trademark had been in previous use. On this basis, the evidence could not be taken into account. “[The appeal] therefore concluded that genuine use of the mark at issue had not been proven, and held that the mark must be revoked with effect from 24 June 2011,” EUIPO documentation reads. However, Hochmann Marketing GmbH wasn’t about to give up, demanding that the decision be annulled and that EUIPO and BitTorrent Inc. should pay the costs. In response, EUIPO and BitTorrent Inc. demanded the opposite, that Hochmann’s action should be dismissed and they should pay the costs instead. In its decision published yesterday, the EU General Court (Third Chamber) clearly sided with EUIPO and BitTorrent Inc.
“The [evidence] document clearly contains only statements that are not substantiated by any supporting evidence capable of adducing proof of the place, time, extent and nature of use of the mark at issue, especially because the evidence in question was submitted, in the present case, three days after the prescribed period expired,” the decision reads. The decision also notes that the company was given an additional month to come up with evidence and then some – the evidence was actually due on a Saturday so the period was extended until Monday for the convenience of the company. All things considered, the Court rejected Hochmann Marketing GmbH’s application, ultimately deciding that not enough evidence was produced and what did appear was too late. For that, the trademark remains revoked and Hochmann Marketing must cover EUIPO and BitTorrent Inc.’s legal costs. This isn’t the first time that BitTorrent Inc. has taken on BitTorrent/Hochmann Marketing GmbH and won. In 2014, it took the company to court in the United States and walked away with a $2.2m damages award. 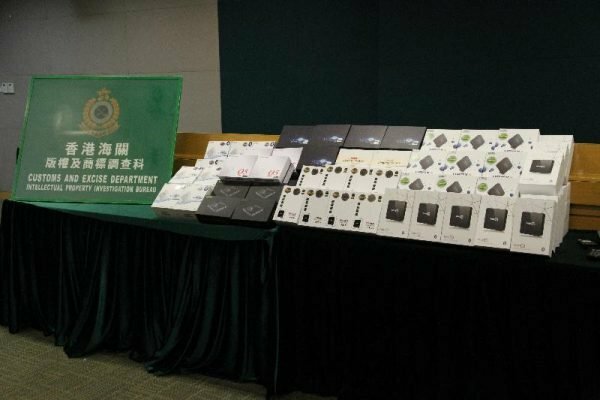 The trend over the past several years is for prosecutors to present copyright infringement offenses as serious crimes, often tantamount to those involving theft of physical goods. 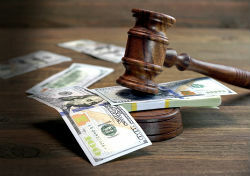 This has resulted in many cases across the United States and Europe where those accused of distributing or assisting in the distribution of copyrighted content face the possibility of custodial sentences. Over in Sweden, prosecutors have homed in on one historical case in order to see where the boundaries lie. Originally launched as Swepirate, ‘Biosalongen‘ (Screening Room) was shut down by local authorities in early 2013. A 50-year-old man said to have been the main administrator of the private tracker was arrested and charged with sharing at least 125 TV shows and movies via the site, including Rocky, Alien and Star Trek. After the man initially pleaded not guilty, the case went to trial and a subsequent appeal. 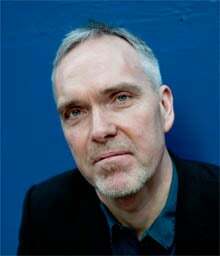 In the summer of 2015 the Court of Appeal in Gothenburg sentenced him to eight months in prison for copyright infringement offenses. The former administrator, referenced in court papers as ‘BH’, felt that the punishment was too harsh, filing a claim with the Supreme Court in an effort to have the sentence dismissed. Prosecutor My Hedström also wanted the Supreme Court to hear the case, seeking clarity on sentencing for these kinds of offenses. 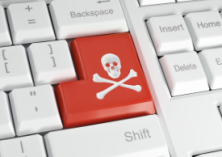 Are fines and suspended sentences appropriate or is imprisonment the way to deal with pirates, as most copyright holders demand? The Supreme Court has now handed down its decision, upholding an earlier ruling of probation and clarifying that copyright infringement is not an offense where a custodial sentence should be presumed. “Whether a crime should be punished by imprisonment is generally determined based on its penal value,” a summary from International Law Office reads. In the Swepirate/Biosalongen/Screening Room case, the Court of Appeal found that BH’s copyright infringement had a penal value of six months, so there was no presumption for a custodial sentence based on the penal value alone. infringement and copyright infringement are similar offenses. In the trademark case, it was found that there should be no presumption of imprisonment. 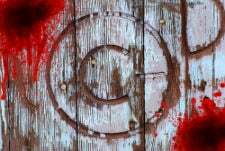 The Court found that since it is a closely related crime, copyright infringement offenses should be treated in the same manner. According to an analysis of the ruling by Henrik Wistam and Siri Alvsing at the Lindahl lawfirm, the decision by the Supreme Court represents a change from previous case law concerning penalties for illegal file-sharing. The pair highlight the now-infamous case of The Pirate Bay, where three defendants – Peter Sunde, Fredrik Neij and Carl Lundström – were sentenced to prison terms of eight, ten and four months respectively. “In 2010 the Svea Court of Appeal concluded that the penalty for such crimes should be imprisonment. The Supreme Court did not grant leave to appeal,” they note. 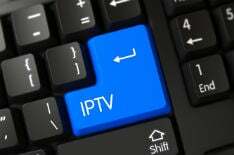 “The Supreme Court has now aligned the view on the severity of IP infringements. This is a welcome development, although rights holders may have benefited from a stricter view and a development in the opposite direction. 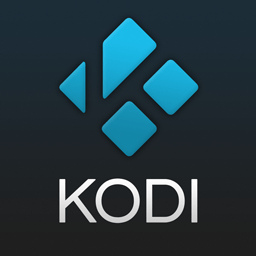 The Kodi team, operating under the XBMC Foundation, announced last week that a third-party had registered the Kodi trademark in Canada and was using it for their own purposes. That person was Geoff Gavora, who had previously been in communication with the Kodi team, expressing how important the software was to his sales. “We had hoped, given the positive nature of his past emails, that perhaps he was doing this for the benefit of the Foundation. We learned, unfortunately, that this was not the case,” XBMC Foundation President Nathan Betzen said. According to the Kodi team, Gavora began delisting Amazon ads placed by companies selling Kodi-enabled products, based on infringement of Gavora’s trademark rights. “[O]nly Gavora’s hardware can be sold, unless those companies pay him a fee to stay on the store,” Betzen explained. Predictably, Gavora’s move is being viewed as highly controversial, not least since he’s effectively claiming licensing rights in Canada over what should be a free and open source piece of software. TF obtained one of the notices Amazon sent to a seller of a Kodi-enabled device in Canada, following a complaint from Gavora. 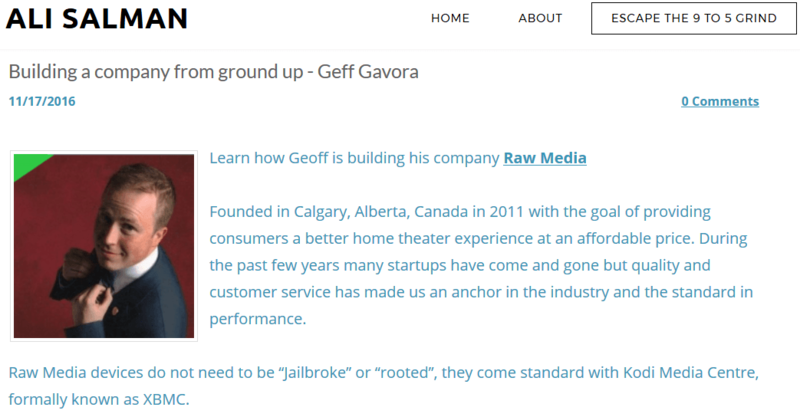 So who is Geoff Gavora and what makes him tick? Thanks to a 2016 interview with Ali Salman of the Rapid Growth Podcast, we have a lot of information from the horse’s mouth. It all began in 2011, when Gavora began jailbreaking Apple TVs, loading them with XBMC, and selling them to friends. “I did it as a joke, for beer money from my friends,” Gavora told Salman. Soon, however, word of mouth caused the business to grow wings, Gavora claims. Jailbreaking was supposed to be a side thing to tide Gavora over until another job came along, but he had a problem – he didn’t come from a technical background. Nevertheless, what Gavora did have was a background in marketing and with a decent knowledge of how to succeed in customer service, he majored on that front. Gavora had come to learn that while people wanted his devices, they weren’t very good at operating XBMC (Kodi’s former name) which he’d loaded onto them. With this in mind, he began offering web support and phone support via a toll-free line. “I started receiving calls from New York, Dallas, and then Australia, Hong Kong. Everyone around the world was calling me and saying ‘we hear there’s some kid in Calgary, some young child, who’s offering tech support for the Apple TV’,” Gavora said. But with things apparently going well, a wrench was soon thrown into the works when Apple released the third variant of its Apple TV and Gavorra was unable to jailbreak it. This prompted him to market his own Linux-based set-top device and his business, Raw-Media, grew from there. While it seems likely that so-called ‘Raw Boxes’ were doing reasonably well with consumers, what was the secret of their success? Podcast host Salman asked Gavora for his ‘networking party 10-second pitch’, and the Canadian was happy to oblige. “I get this all the time actually. I basically tell people that I sell a box that gives them free TV and movies,” he said. “Who doesn’t like free TV, come on?” Salman responded. “Yeah exactly,” Gavora said. The image below, taken from a January 2016 YouTube unboxing video, shows one of the products sold by Gavora’s company. Bearing in mind the offer of free movies and TV, the tagline on the box, “Stop paying for things you don’t want to watch, watch more free tv!” initially looks quite provocative. That being said, both the device and Kodi are perfectly capable of playing plenty of legal content from free sources, so there’s no problem there. 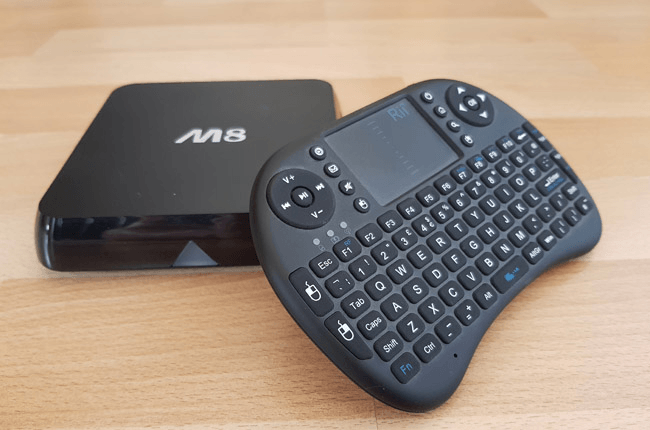 What is surprising, however, is that the unboxing video shows the device being booted up, apparently already loaded with infamous third-party Kodi addons including PrimeWire, Genesis, Icefilms, and Navi-X. Given that Gavora has registered the Kodi trademark in Canada and prints the official logo on his packaging, this runs counter to the official Kodi team’s aggressive stance towards boxes ready-configured with what they categorize as banned addons. Matters are compounded when one visits the product support site. As seen in the image below, Raw-Media devices are delivered with a printed card in the packaging informing people where to get the after-sales services Gavora says he built his business upon. 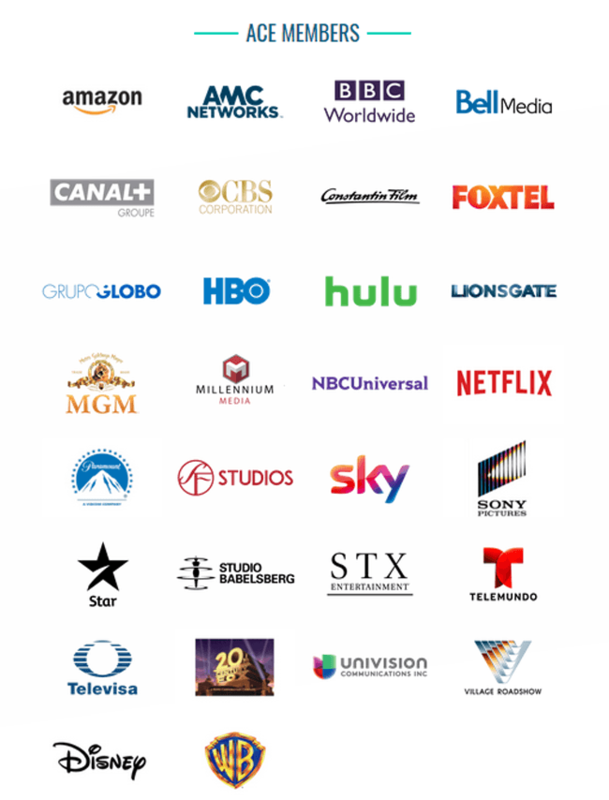 The cards advise people to visit No-Issue.ca, a site setup to offer text and video-based support to set-top box buyers. No-Issue.ca (which is hosted on the same server as raw-media.ca and claimed officially as a sister site here) now redirects to No-Issue.is, as per a 2016 announcement. 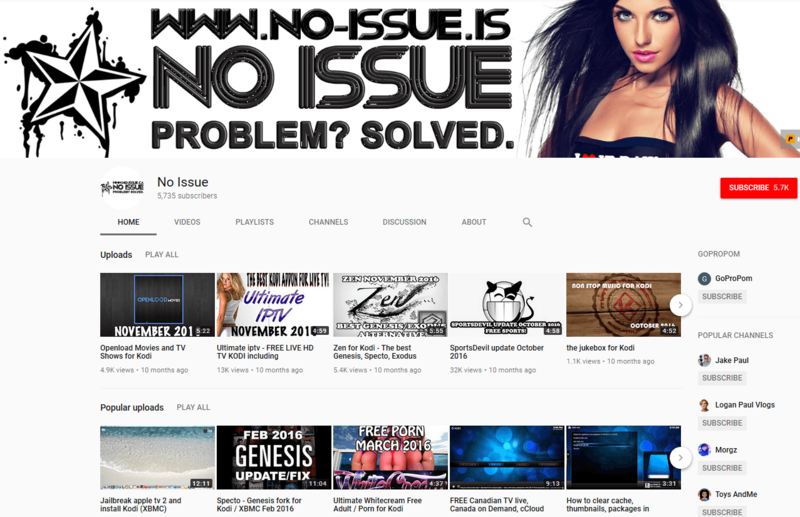 It has a fairly bland forum but the connected tutorial videos, found on No Issue’s YouTube channel, offer a lot more spice. 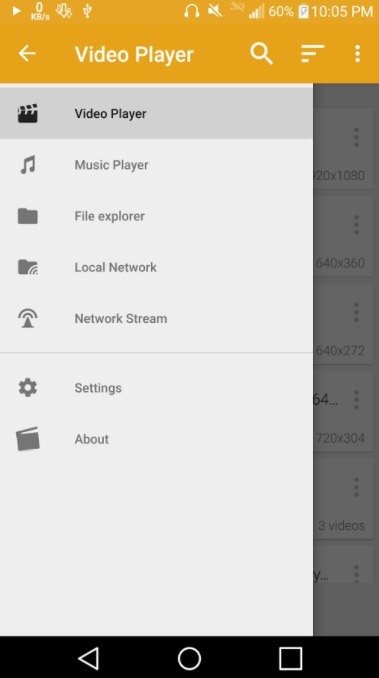 Registered under Gavora’s online nickname Gombeek (which is also used on the official Kodi forums), the channel is full of videos detailing how to install and use a wide range of addons. But while supplying tutorial videos is one thing, providing the actual software addons is another. Surprisingly, No-Issue does that too. 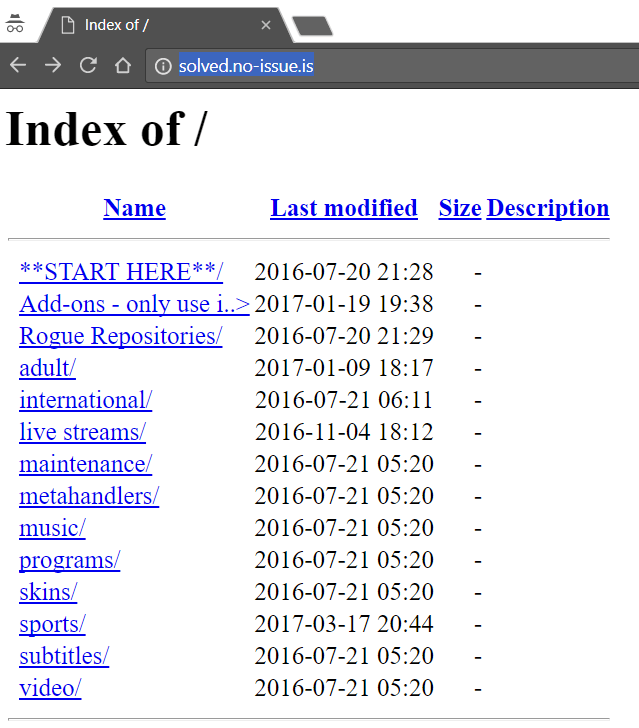 Filed away under the URL http://solved.no-issue.is/ is a Kodi repository which distributes a wide range of addons, including many that specialize in infringing content, according to the Kodi team. 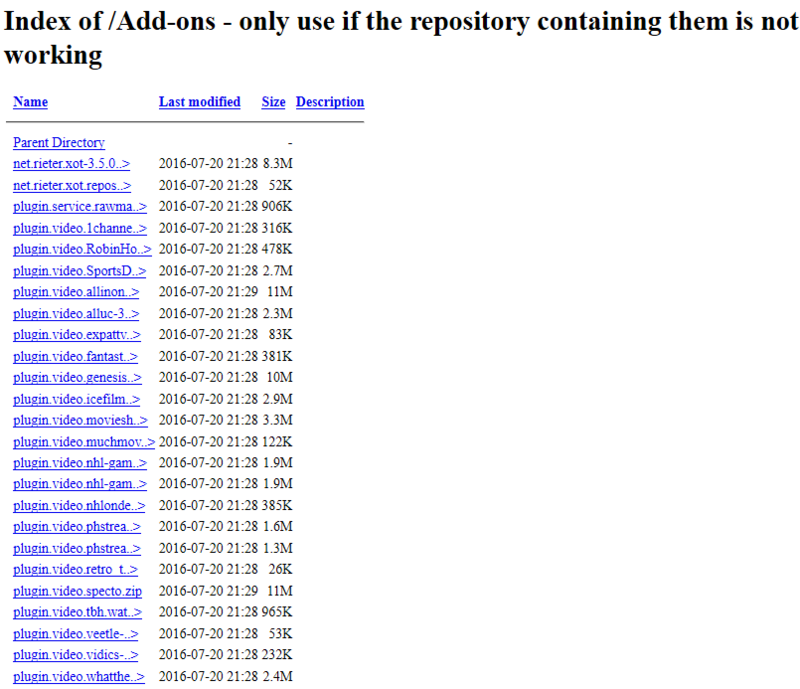 A source familiar with Raw-Media’s devices informs TF that they’re no longer delivered with addons installed. However, tools hosted on No-Issue.is automate the installation process for the customer, with unlisted YouTube Videos (1,2) providing the instructions. 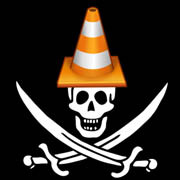 XBMC Foundation President Nathan Betzen says that situation isn’t ideal. 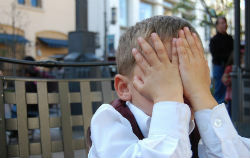 “If that really is his repo it is disappointing to see that Gavora is charging a fee or outright preventing the sale of boxes with Kodi installed that do not include infringing add-ons, while at the same time he is distributing boxes himself that do include the infringing add-ons like this,” Betzen told TF. While the legality of this type of service is yet to be properly tested in Canada and may yet emerge as entirely permissible under local law, Gavora himself previously described his business as operating in a gray area. “If I could go back in time four years, I would’ve been more aggressive in the beginning because there was a lot of uncertainty being in a gray market business about how far I could push it,” he said. “I really shouldn’t say it’s a gray market because everything I do is completely above board, I just felt it was more gray market so I was a bit scared,” he added. But, legality aside (which will be determined in due course through various cases 1,2), the situation is still problematic when it comes to the Kodi trademark. The official Kodi team indicate they don’t want to be associated with any kind of questionable addon or even tutorials for the same. 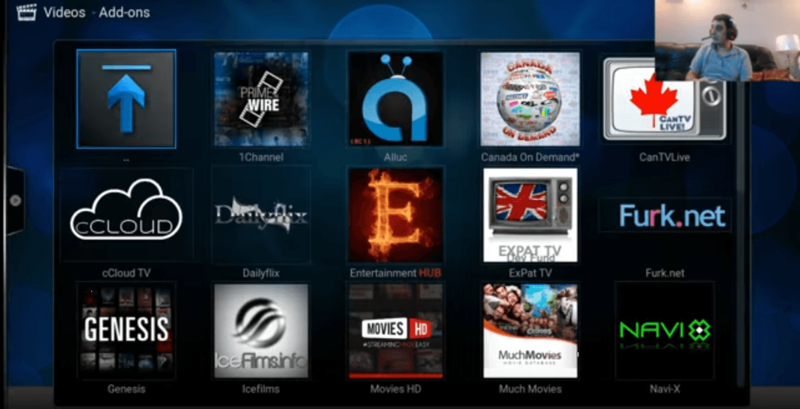 Nevertheless, several of the addons installed by No-Issue (including PrimeWire, cCloud TV, Genesis, Icefilms, MoviesHD, MuchMovies and Navi-X, to name a few), are present on the Kodi team’s official ban list. The fact remains, however, that Gavora successfully registered the trademark in Canada (one month later it was transferred to a brand new company at the same address), and Kodi now have no control over the situation in the country, short of a settlement or some kind of legal action. Kodi matters aside, though, we get more insight into Gavora’s attitudes towards intellectual property after learning that he studied gemology and jewelry at school. He’s a long-standing member of jewelry discussion forum Ganoskin.com (his profile links to Gavora.com, a domain Gavora owns, as per information supplied by Amazon). Things get particularly topical in a 2006 thread titled “When your work gets ripped“. The original poster asked how people feel when their jewelry work gets copied and Gavora made his opinions known. “I think that what most people forget to remember is that when a piece from Tiffany’s or Cartier is ripped off or copied they don’t usually just copy the work, they will stamp it with their name as well,” Gavora said. Unless that ‘design’ is called Kodi, of course, then it’s possible to claim it as your own through an administrative process and begin demanding licensing fees from the public. That being said, Gavora does seem to flip back and forth a little, later suggesting that being copied is sometimes ok.
“If someone copies your design and produces it under their own name, I think one should be honored and revel in the fact that your design is successful and has caused others to imitate it and grow from it,” he wrote. From their public statements, this opinion isn’t shared by the Kodi team in respect of their product. 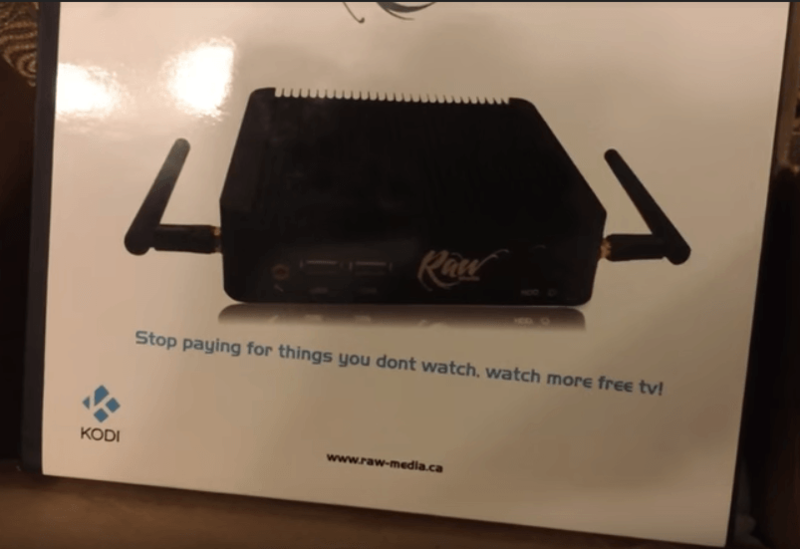 Despite the Kodi name, software and logo being all their own work, they now find themselves having to claw back rights in Canada, in order to keep the product free in the region. For now, however, that seems like a difficult task. TorrentFreak wrote to Gavora and asked him why he felt the need to register the Kodi trademark, but we received no response. That means we didn’t get the chance to ask him why he’s taking down Amazon listings for other people’s devices, or about something else that came up in the podcast. “My biggest weakness, I guess, is that I’m too ethical about how I do my business,” he said, referring to how he deals with customers. Only time will tell how that philosophy will affect Gavora’s attitudes to trademarks and people’s desire not to be charged for using free, open source software. This remains incompatible with the principles of free software. The freedom to take someone else’s work and redistribute it is a vital part of the four freedoms. It’s legitimate for Canonical to insist that you not pass it off as their work when doing so, but their IP policy continues to insist that you remove all references to Canonical’s trademarks even if their use would not infringe trademark law. If you ask a copyright holder if you can give a copy of their work to someone else (assuming it doesn’t infringe trademark law), and they say no or insist you need an additional contract, it’s not free software. If they insist that you recompile source code before you can give copies to someone else, it’s not free software. Asking that you remove trademarks that would otherwise infringe trademark law is fine, but if you can’t use their trademarks in non-infringing ways, that’s still not free software. Canonical’s IP policy continues to impose restrictions on all of these things, and therefore Ubuntu is not free software.